Big news for dragon lovers! 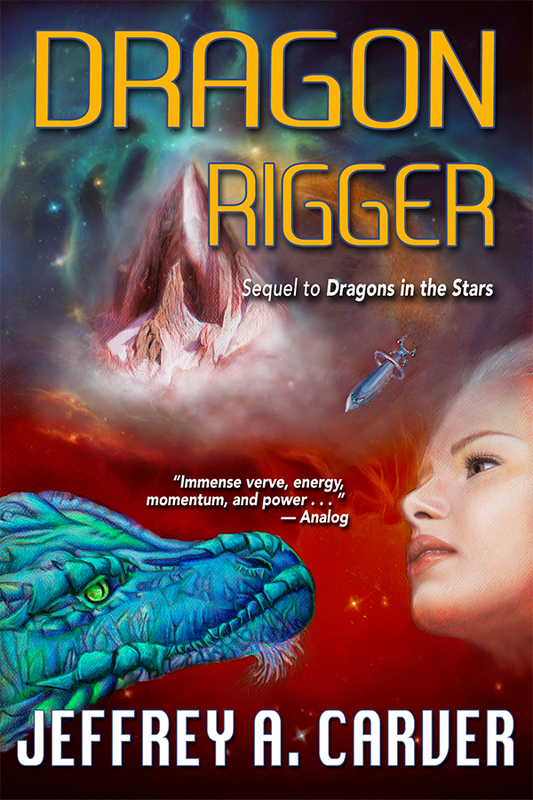 Today, Dragon Rigger is FREE in ebook, for a limited time only. With a little help from my friends at Bookbub, another boost from the folks at eBookDaily, and (I hope) the help of all of you in spreading the word, I hope to put a lot of copies of Dragon Rigger in a lot of new readers’ hands! Dragon Rigger is science fiction, but with a distinct flavor of mythic fantasy. It’s one of my favorite children! 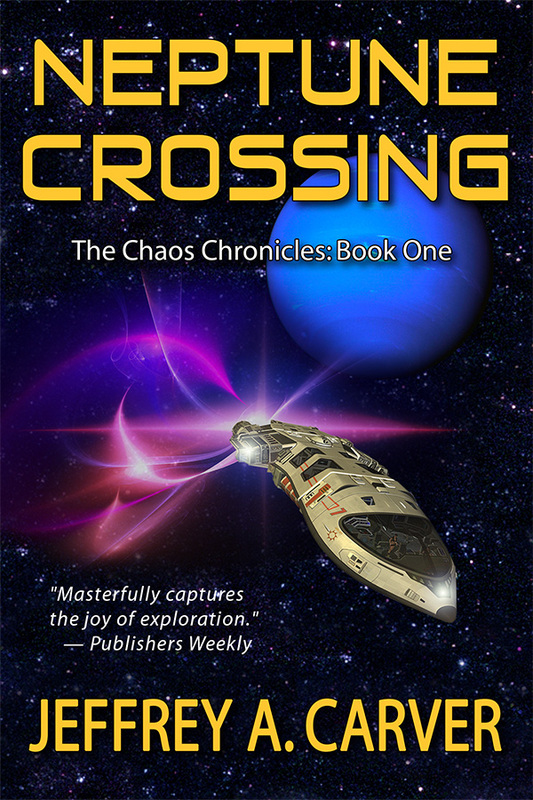 If you like interstellar space stories, I hope you’ll like it. If you like dragons, I’m sure you’ll like it. 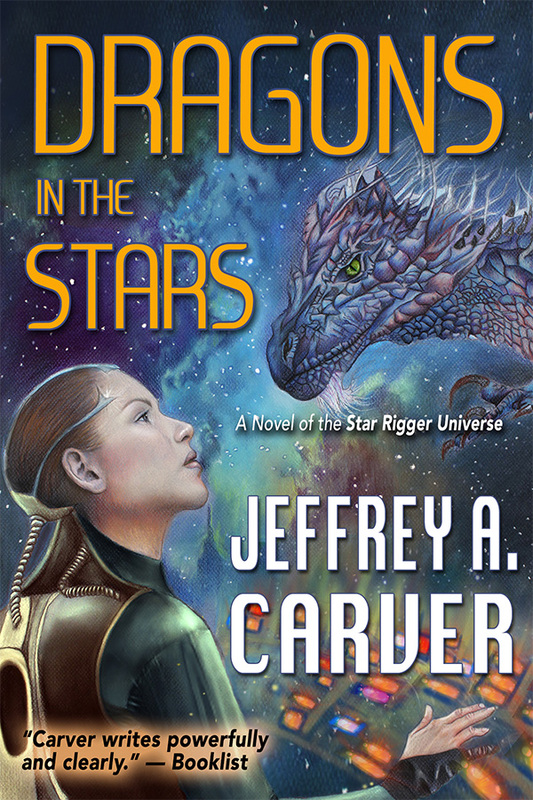 It’s the sequel to Dragons in the Stars, and is part of the much larger Star Rigger Universe. If you don’t already own a copy in ebook, now’s the time to grab one. And please let others know! Thanks! Guess what! I’m running a special on Dragons in the Stars, for $.99 in all the major ebook stores! Zowie! It’s not too late! 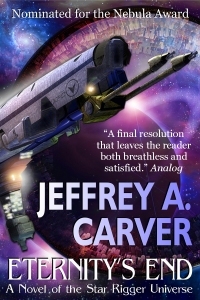 You can pick up this popular, genre-bending SF nov for less than a buck right through the last minutes of Three Kings Day! Which is Friday. But as for that no-good, sandbagging, flea-bitten publicist, for you I have three words: You’re fired! Wait—what do you mean, you’re me? 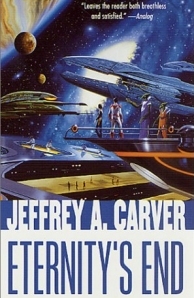 Let’s Celebrate — Eternity’s End on Special! Time’s a-wasting! Limited time only! Word to the wise! New Book from Richard Bowker! My friend Richard Bowker has a new novel out in the Kindle store (coming soon in other stores). If you’ve read any of his books, you know he’s a terrific writer. This one’s called Terra, and is a direct sequel to his earlier book, The Portal, which tells the story of two boys who stumble into, and through, a dimensional portal into an alternate Earth. I’ve read it in manuscript, and it’s excellent. (The new one, I mean. But they’re both excellent.) Richard is hard at work on a third volume. You can read more about Terra on Rich’s blog. Or go ahead and buy it in the Kindle store. I think you’ll be glad you did! Wait, wait, wait! We’re not getting jaded about these sales, are we? No, we are not. Not at the prices I’m paying to advertise these socko, out of the park sales! My ebook Seas of Ernathe just went on special for $.99, for one week only! Get ‘em while they’re… well, you know. Hot. I wish I could think of a way to tie this to Hillary’s terrific speech last night—wasn’t she great?—but the truth is, when I booked the ad, I had no idea I was going to have that act to follow. Go Hillary! Balloons, people—think balloons, and buy some books! 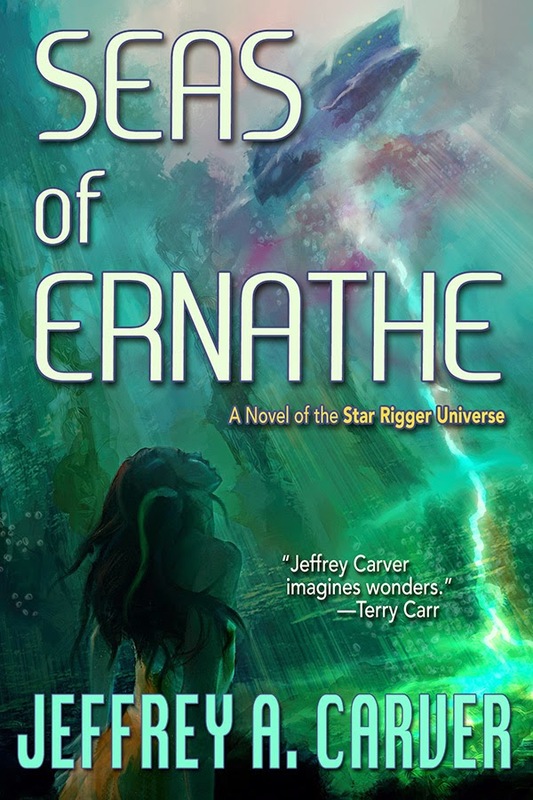 Seas of Ernathe was my first novel, and the first novel in the Star Rigger Universe. 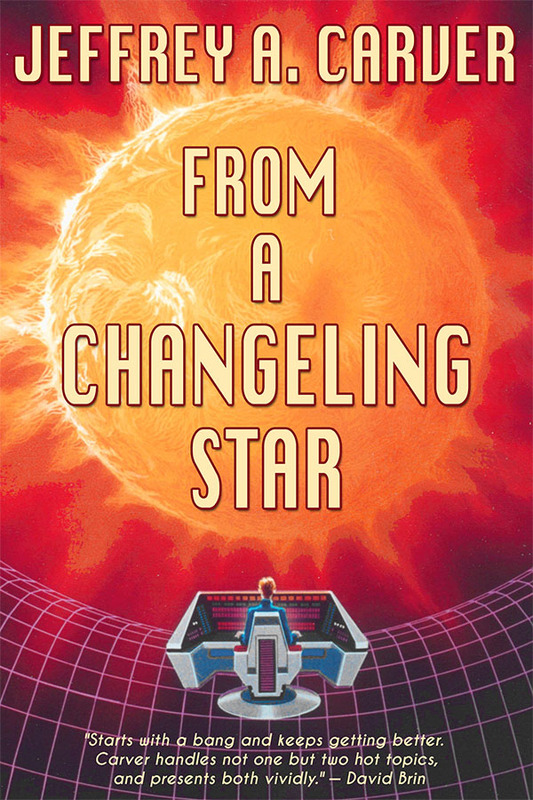 Or, to put it another way, it’s the last novel in the Star Rigger Universe! It’s—let me try to explain. This was the book that broke me into the book business. My first, and a book I still like a lot. Plus, it has this dynamite cover art by Chris Howard, who is a man of many talents, including both writing and painting! At the time I wrote Seas, I had published exactly one short story in the rigger world, “Alien Persuasion,” which was soon to become the starting point for my second novel, Star Rigger’s Way. For reasons I don’t remember, I set Seas in what you might call the post-rigger world, far in the future, when the secrets of starship rigging have been lost. The events of this story provide the clues that lead to the rediscovery of the art of rigging. So, it’s set at the end of the long story arc of rigging, but it’s the first written. And Ernathe has a silent e on the end. Try it; I think you’ll like it! Did I mention it’s only $.99, for a limited time? Really? Everything? Honestly, the answer is nothing. Nada. You don’t need to know that Dragon Rigger, one of my favorite books, which took me a couple of years to write, is just $.99 for a limited time only. 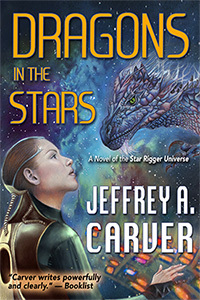 You don’t need to know that it’s a sequel to Dragons in the Stars, and one of the most layered novels in my Star Rigger Universe. You don’t need to know that one reviewer on Amazon called it “The Best Book I’ve Ever Read!” and another reviewer called it “A masterfully written book,” and still another said, “I couldn’t put it down!” and indicated a desire to give it 7 stars on a 5-star scale. But even if you don’t need to know that stuff, isn’t it kind of cool that you do? I admit it feels cool to me. Speaking for my own feelings about the book, I really enjoyed delving into the dragons’ culture and their journeys through the “underrealm,” which is a layer of reality that underlies the already alternate reality of the Flux. I was emotionally exhausted by the time I finished writing it, which is good, because it meant I was emotionally invested in the dragons, Jael, and others. The ending was hard for me to write, because it hurt even though it was uplifting and redemptive at the same time. It’s a book I felt good about having written, like I’d done the universe a solid, creatively speaking. And it has a gorgeous map. For the price of a candy bar, this tale of mythic adventure in a science fiction world can be yours. How far can you go wrong? But don’t wait too long! From a Changeling Star at $.99! But not for long! My accountant (pesky alter-ego) says I haven’t been running enough promotions lately. So here’s one for the glorious beginning of Spring. One of my favorite children is on the sales block for less than the price of a dollar bill! Don’t miss out on this, because it’s only on sale for a few days. If that’s not enough to entice you, I don’t know what will. How about this gorgeous cover by Shusei? Or this: It’s only $.99 for a shiny new ebook! Booyah! I just learned about this. It runs through this Sunday, January 31st. Shop for ebooks at Kobobooks and apply a coupon code at checkout for 50% off on all books published through Kobo Writing Life (in other words, all indie-published titles, including backlist books that your favorite author has brought out on her own). This is a great opportunity to stock up. Here’s a link to my author page at Kobo. I feel that I need to thank you all. My recent five-day Bookbub promotion on Dragons in the Stars shattered all previous records. In a typical promo, I might sell between 1500 and 3000 copies of an ebook at a temporarily discounted price. And that’s pretty cool. Bookbub is a great promotion platform for authors and publishers and a boon to book buyers, but an ad there is not cheap. Even so, those kinds of numbers cover the cost and make some nice profit besides. It also connects my work with a lot of new readers, which is even cooler. Last winter, I had one promo that sold 4200 copies in a week, and we were shooting off fireworks at that one. Well, last week, in just five days, more than 4600 of you wonderful people bought ebook copies of Dragons in the Stars! Are you guys great, or what? I hope you enjoy the book, and obviously I hope you will want to come back for the sequel, Dragon Rigger. So, thank you. All of you, whoever you are. Thank you.